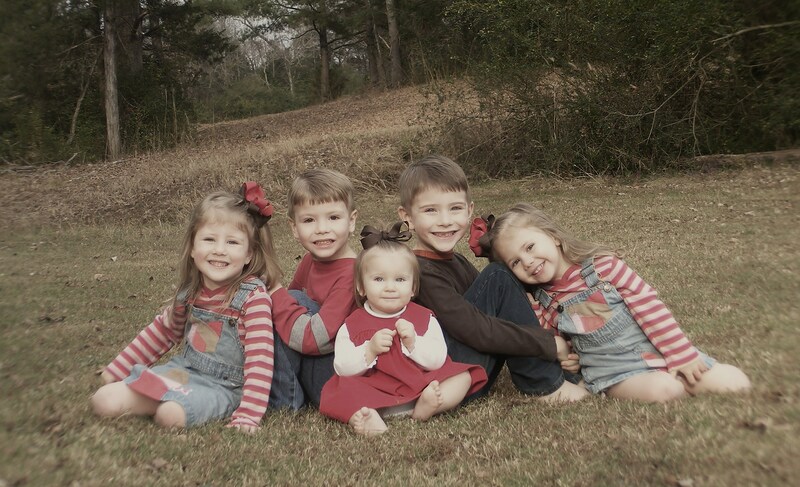 Wordless Wednesday ~ Sweet Siblings | My Cup Runneth Over ... and So Does My To Do List! What a beautiful family you have! So blessed! Thank You, Tania! Yes, very blessed!! God is so Good! wow, indeed, beautiful! God bless!